I love the way they look — the elaborate little worlds he creates and populates with lovable, quirky characters and every type of minutiae imaginable. On Golden Globes Sunday, it seems appropriate to pay tribute to such an amazing talent. Thank goodness Ana Romao has done just that on Vimeo. Good luck tonight, Wes. I think The Grand Budapest Hotel is your best film to date. 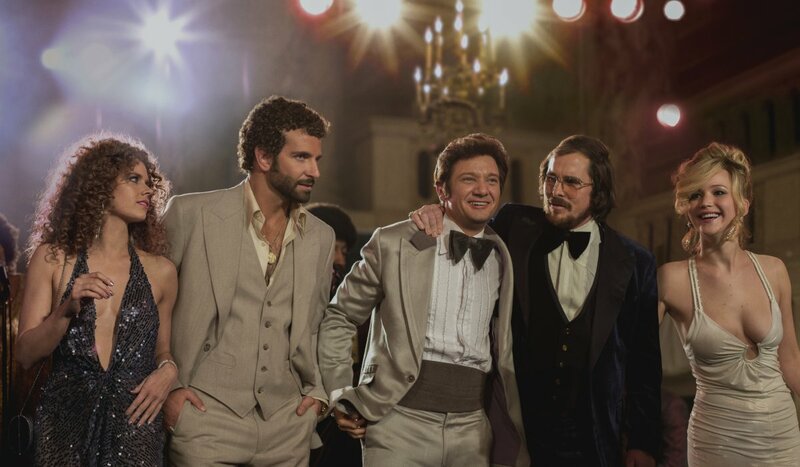 I saw American Hustle tonight. The movie and all its stars completely deserve all the Golden Globe nominations they racked up. But my favorite thing about the film is an actor who does not appear in any of the trailers or talk show promotion. A few of the reviews did spill the beans — so don’t read them before you go — because his performance is such a wonderful surprise! Okay, I’ll give you a little hint: he is a funny man who plays the most incredible straight man in the movie. I loved every minute! Much has already been written — for and against — Jodie Foster’s speech on last night’s Golden Globes telecast. In accepting her Cecil B. DeMille Lifetime Achievement Award, Foster touched on many topics she had previously refused to discuss publicly — her sexuality being one of them. I had turned the channel to watch Downton Abbey on Masterpiece Classics. 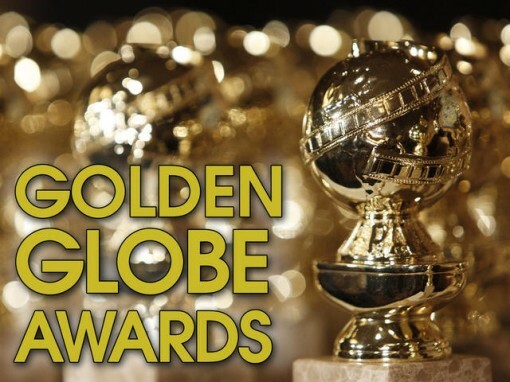 Like many of you, I loved watching the Golden Globes last night, and look forward to the many award shows yet to come. SAG Awards. BAFTAs. Independent Spirit Awards. And of course, the almighty Oscars. But a part of the process I don’t enjoy that much is the red carpet coverage. Sure, it’s fun to see the array of fashion do’s and don’ts, but the inane interviews make even the most beautiful gowns painful to behold. Perhaps if I had a red carpet history like Tyler Sercombe, I’d feel differently. At the ripe ol’ age of one, Tyler has already been photographed with more than 130 celebrities, including Meryl Streep, George Clooney, and Johnny Depp. Her mom Donna started taking her to premieres when she was a month old. They have been to about 60 so far. Yep. I’d put my book down for that. That means it’s time for The Egg’s annual sticky predictions. Who should win? Who will win? Tragically, they aren’t always the same. But The Sticky Egg accepts the challenge of trying to predict both. Asterisks (*) denote actual winners. Remember this year’s Golden Globe Awards? Hard to believe they were less than a month ago. Modern Family, Boardwalk Empire and The Social Network were the big winners, and Ricky Gervais — with his mean-spirited, low blow jokes — was the biggest loser. So I decided to give it a look. Here’s one thing the Hollywood Foreign Press got right. Giamatti is brilliant as Barney in a movie that spans four decades of his life, three marriages, and literally dozens of bad decisions. 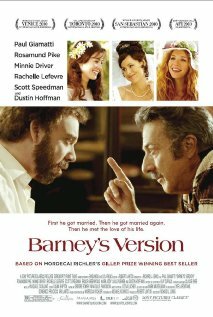 Whoever cast Dustin Hoffman as Barney’s father must be feeling pretty smug, too, because it was nothing short of inspired. You can make fun of the Globes all day long and be perfectly justified. But that award alone, and the light it shone on this funny, sad, twisted, lovely film, atones for a multitude of sins.